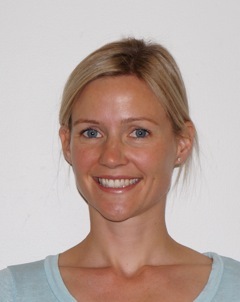 Wendy Forster Wendy has a Bachelor of Applied Science (Speech Pathology) and is a Certified Practising Speech Pathologist. She has over 35 years of clinical experience, having worked in acute, rehabilitation, domiciliary care and residential care settings. Wendy has specific experience and interest in both progressive and acquired neurological conditions, neuro-rehabilitation and palliative care. Wendy is committed to ongoing professional support and ensures that all staff at Adult Speech Pathology participate in “Professional Self-Regulation” as part of their Speech Pathology Australia membership. Wendy is also passionate about staff education and development, offering training to carers, nurses, students and catering staff about dysphagia, modified texture diets and communication disorders. Anna Daniels Anna graduated from the University of Sydney with a Bachelor of Applied Science (Speech Pathology) in 2009 and has been working with Adult Speech Pathology since 2010. She is a Certified Practising Speech Pathologist. 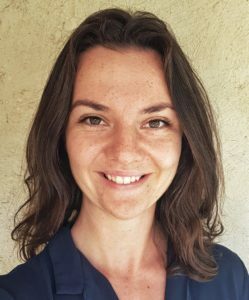 Anna works in various hospital and nursing home settings across Adelaide and has a specific interest in dysphagia and communication difficulties in adults with neurological conditions. 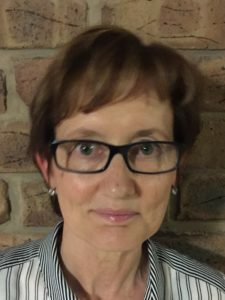 She greatly enjoys working in aged care facilities to improve quality of life for residents and to facilitate the general management of feeding and swallowing difficulties. 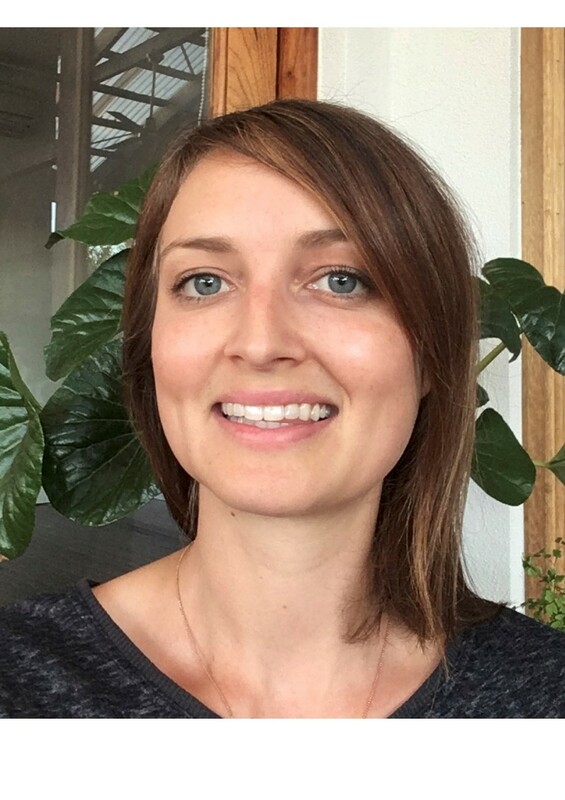 Natalie Trainor (Natalie is currently on maternity leave) Natalie is a Certified Practising Speech Pathologist with a Masters of Speech Language Pathology. She holds professional memberships with Speech Pathology Australia and the Australian Voice Association. She has worked in both hospital and aged care settings across Adelaide and is passionate about providing client-centred and holistic care. Her areas of special interest are working with adults with swallowing impairments and voice disorders. She strives to improve the quality of life for all her clients by working closely with their families and other health professionals. Natalie is an LSVT LOUD® certified clinician and has undergone training in vocal techniques such as VoicecraftTM and Estill Voice TrainingTM. Steph Heysen-Smith Steph recently graduated from Flinders University with a Bachelor of Speech Pathology, and is a member of Speech Pathology Australia. Her areas of special interest include working with individuals with an acquired communication difficulty, and holistic management of swallowing problems to help facilitate best quality of life. She enjoys volunteering in a Talkback communication group promoting social engagement for people with aphasia. 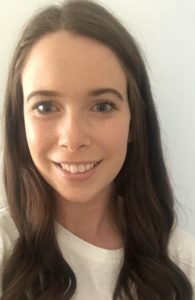 Amy Higgins Amy recently graduated from Flinders University with a Bachelor of Speech Pathology and has a membership with Speech Pathology Australia. Her areas of interest include supporting individuals with communication and swallowing difficulties following stroke, traumatic brain injury and neurological conditions to improve their quality of life. She enjoys working with clients and their families to provide them with a greater understanding of their conditions, as well as supporting them to achieve their goals.